When 'Now' isn't soon enough! 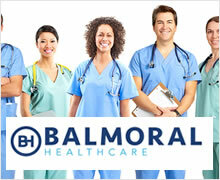 Balmoral Healthcare currently has hundreds of professional healthcare staff registered for full time and/or temporary work across Northern Ireland. This means that no matter how last minute your requirement or long-term your vacancy, we can fulfil your staffing requirements with highly skilled healthcare staff that have been fully vetted and checked for suitability. As a client of Balmoral Healthcare, we will take the time to get to know you so that we can respond quickly to meet your needs and suggest innovative solutions to manpower crises as they arise. You will be working with experienced, professional staff, and as communication is important to us, we will always keep you informed and involved. Then there's the matter of cost. 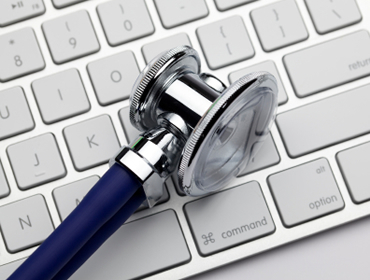 Yes, there are cheaper options than Balmoral Healthcare, but we believe we offer a level of service and deliver a quality of staff that won't easily be found elsewhere. We also value loyalty and we believe that cost shouldn’t be an insurmountable hurdle to a client achieving what they want. So talk to us. In short, if you are looking for full-time or temporary nurses and/or healthcare assistants, contact Balmoral Healthcare today for more information. 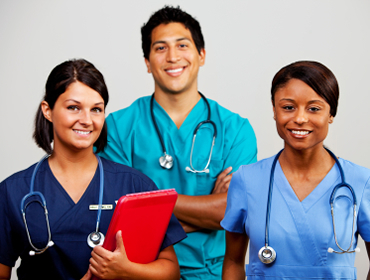 We conduct rigorous checks to ensure NMC registration is fully current with Nurse's. Special medical procedures require special nursing skills, so isn't it good to know that Balmoral Healthcare has a range of specialist nursing staff on its books. It means that if you need a theatre nurse for a plastic surgery clinic, we can help or a specialist trained nurse to help out in a busy Treatment room. In fact, we have a number of Northern Ireland's leading private clinics as our clients and regularly help them fill short and longer term vacancies from our specialist nursing staff. Not only do we have specialist Nurse’s a number of our care assistants are fully trained the majority can help on a busy ward with observations and many are trained up to NVQ level 3. We'll keep you informed, we'll call you back – you won't have to chase us!